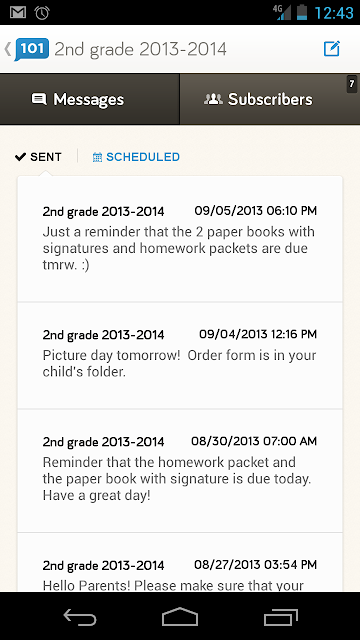 Today I want to share with you an awesome reminder app that I'm using this year for my class. It's called Remind 101. One of my colleagues shared this website/app with me and I love it! Every year I give out my cell phone number to my students and parents at Back to School Night. We communicate through text messaging about their child but I've always wanted to do a mass text message for days like field trip or picture day or if something is new or has changed in our daily schedule. So when I heard about this app, I introduced it to my parents at Back to School Night and even walked them through how to register right there. Once they register, it sends them a text asking parents to write their name. Make sure you ask parents to put their child's name next to theirs (ex: Angela Linzay - Isaac's mom). It makes it so much easier! 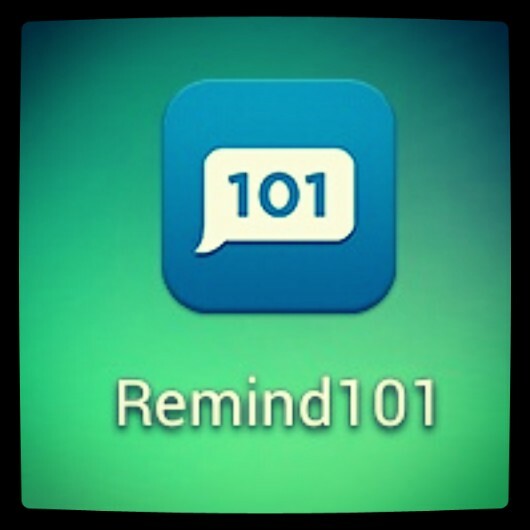 Remind 101 is a one way text messaging system. 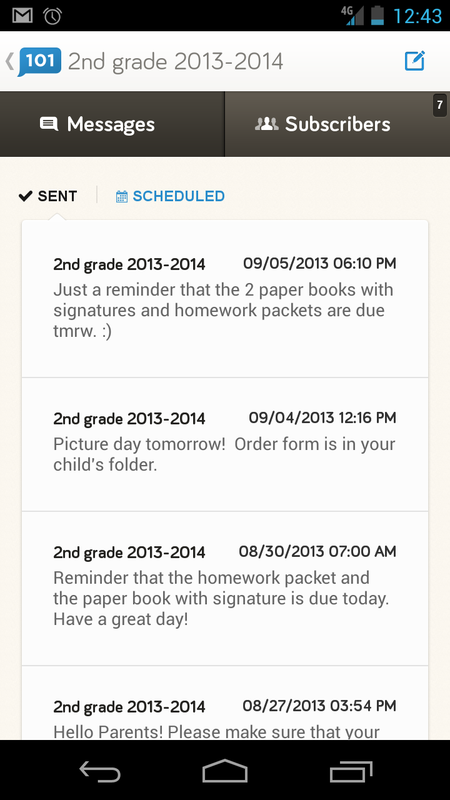 It gives parents a class phone number to register and you send out reminder texts all throughout the year for all those little AND big things that come up. I still give out my cell phone number for those who have specific questions or concerns, but this mass text messaging helps me when I want to announce something to the parents that the kids may forget. Hope this was helpful. I'd love to hear what y'all use or if you use this.